Bottom Line: A tasty, finely balanced lager with great sessionability. 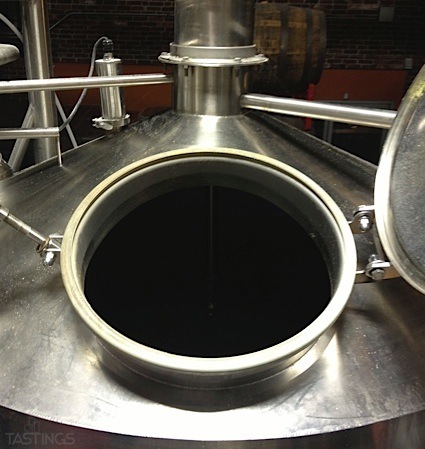 True to their name, pale lagers are pale in color and range in alcohol from 4-6%. These beers are generally light to medium-bodied with a light-to-medium hop impression and a clean, crisp malt character. Pale lagers are the standard international beer style as exemplified by products from Miller to Heineken. Noteworthy examples of this style include: Brooklyn Brewery Brooklyn Lager, Birra Moretti Lager and Damm Estrella Damm Lager. 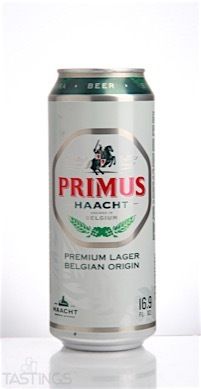 Brouwerij Haacht Primus Lager rating was calculated by tastings.com to be 90 points out of 100 on 2/10/2017. Please note that MSRP may have changed since the date of our review.